The Forbidden City isn’t quite as forbidden anymore, as parts of Beijing’s imperial palace complex that were previously inaccessible will open to the public in 2020. 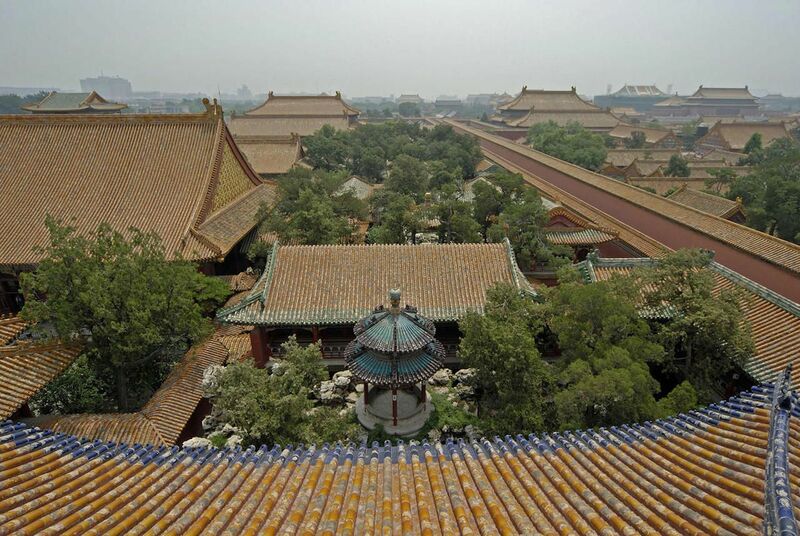 The World Monuments Fund (WMF), in collaboration with the Palace Museum, China’s most comprehensive art and history museum, has been working toward restoring the Forbidden City’s Qianlong Garden since 2002. 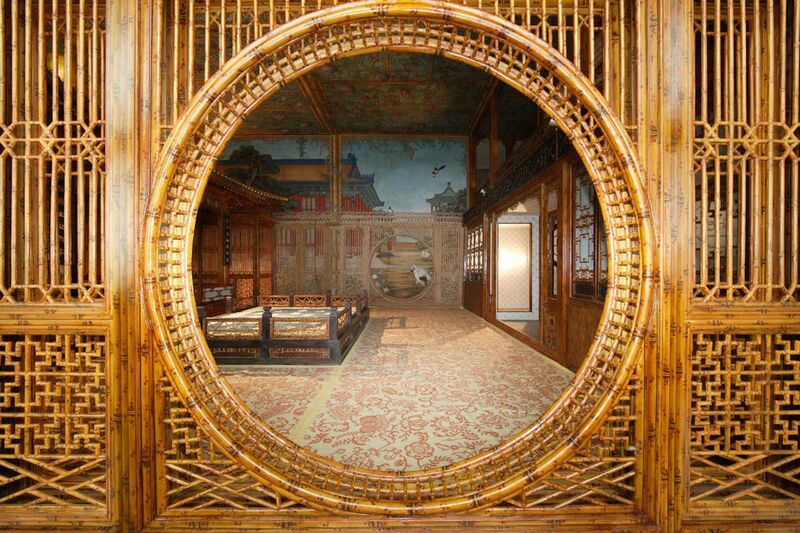 As the renovations of the private, two-acre garden are coming to a close, the organization has announced the opening of an interpretation center inside one of the restored structures in Qianlong Garden that will provide first-ever public access to the site. Originally, Qianlong Garden was designed to be a private retreat for the Emperor Qianlong of the Qing Dynasty. Built between 1771 and 1776, it was meant to be the emperor’s retirement complex. Since China’s last emperor left the Forbidden City in 1924, however, the garden and its four courtyards, elaborate rockeries, and 27 pavilions and structures have been abandoned. In its west hall, the interpretation center will also include an exhibition space that will highlight the 18th-century design and creation of the garden; in the east hall, there will be insight into the conservation efforts; and the main hall will function as an open space with a view of the third courtyard rockeries and garden for visitors. The Forbidden City, used by the emperors of China from 1420 to 1911, contains hundreds of buildings. The opening of the restored Qianlong Garden and its 27 buildings is scheduled to coincide with the Forbidden City’s 600th anniversary in 2020.